Although it may seem like it, stress does not have to be and never should be a part of your life that you just have to deal with. 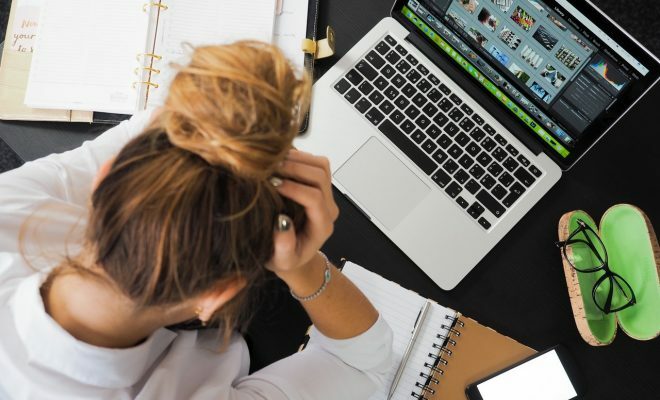 We all get stressed from time to time, and that is absolutely normal, but some people may suffer from chronic stress that never subsides, and it may feel like you can never get away from this problem. It causes both mental and physical illnesses including depression, anxiety, high blood pressure, heart disease, and ulcers, and therefore should be reduced as much as possible. This isn’t always an easy task, but there are some ways that you can help yourself feel better when you suffer from stress, and if you can, you should start practicing them now. It might sound rather indulgent and perhaps even selfish to take some time for yourself to go get a massage at a spa, or have someone come to your home to give you a professional massage, but in reality, it can be one of the best things you can do when you’re feeling stressed. When you have a massage, your hormones become more balanced – the cortisol levels in your body reduce, and this is the hormone that is responsible for stress. In its place, serotonin is produced, and this is what makes you feel calm and happy. Massage is also good for you if you’re suffering from any injuries to your muscles. The massage will loosen the muscles and allow them to move more easily, reducing the pain you are feeling. Pain can cause high levels of stress, so this is another good reason to have a massage. After a stressful day at work or running the household, a long soak in a hot bath can really make a difference. The water shouldn’t be too hot, of course, as this will raise your blood pressure and make you feel unwell, and you may need to experiment to find out what temperature works best for you. The key is that the water must at least be warm, as it is this warm water that increases your blood flow. This will soothe any aches and pains you may be feeling, and cause a feeling of relaxation. If you can add aromatherapy oils or some scented candles to your bathing experience, that is even better, and you will emerge from the tub feeling happy and calm. A good bath before bed will also aid sleep, and getting enough sleep is another great way to reduce stress. The idea of meditation may be a strange one to many who have never tried it before but don’t dismiss it out of hand because it really can work to reduce your stress levels. In order to effectively meditate you need to ‘zone out’ and make your mind as blank as possible, which will enable you to relax because you are not picking over past events, nor are you worrying about the future. This can be a difficult thing to do at first, which is why you will need to practice meditation regularly to become good at it. It is worth taking the time to try, though, as it really can make a big difference to your life. 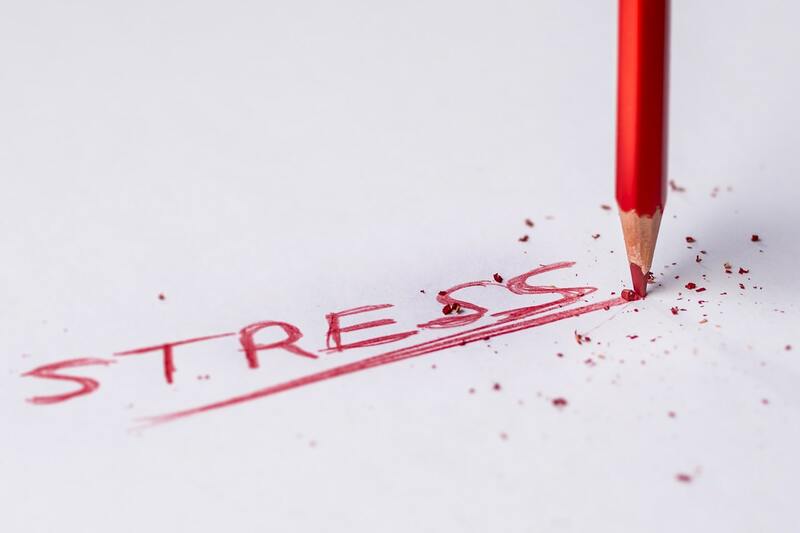 Chronic stress is an illness, and as with any illness, if you are unable to battle it by yourself, and nothing seems to be working, it is important to see your doctor or therapist and discuss your options. Keeping stress to yourself will only serve to make things worse, and you will become more ill. Remember, there is nothing shameful about being stressed and overwhelmed, and it happens to everyone in different situations. Therefore, a visit to a healthcare professional is the best thing you can do. They might, depending on what state you live in, be able to prescribe medicinal marijuana to help you reduce your stress levels. You can learn more here. When you are stressed and anxious, your breathing changes and you will take much shorter, shallower breaths than usual. This means that you are not getting as much oxygen into your body as you should, and that makes you feel unwell on top of everything else. It also means that your organs and brain can’t function effectively. By pausing and remembering to take some long, deep breaths, you can lower your stress levels and make yourself feel well again. The deeper you breathe, the more oxygen can get into your bloodstream, and this will increase your ability to think more clearly too. The key to being really relaxed is to enjoy regular exercise. Not only will this help to de-stress you, but you will also become healthier and fitter in the process, so it is a good idea for many reasons. When you exercise, you are entirely focused on what you are doing, and, much like meditation, this allows your mind and body to relax, and for no other thoughts – negative or positive – to be allowed in. This sends signals to the brain that all is well, and that there is no need for all the extra cortisol in your body. Less of this hormone is produced, and you will feel better for it. Having a pet is a great way to de-stress, and although it isn’t suitable for everyone, it certainly does have its benefits. Loneliness is a big factor when it comes to reasons for feeling stressed, and having an animal companion is something that will help you overcome these lonely feelings and reduce your stress levels. Dogs in particular have been shown to help with chronic stress, and this is likely to be because they are the easiest animal to play with, and also because they require daily walks, which is a way to get some exercise as mentioned above. If you can’t get a pet or would prefer not to have an animal in the house, there are shelters that always need volunteers to help out from time to time, and visiting one of these can help you feel less stressed out.